Over the past two decades, communications networks have become the conduits for a new era of digital experiences that are transforming the way we work, the way we engage with government, and certainly, most areas of our consumer lives. As organisations worldwide embrace all things digital on a path to growth, the rapid adoption of cloud, mobile, IoT and everything-as-a-service has placed a significant strain on these legacy networks – built in the 1990’s, long before the cloud was formed, and long before the term ‘digital transformation’ was a twinkle in the CEO’s eye. While agility has became the holy grail of most modern businesses, and IT leaders now find themselves in an increasingly vital position of driving transformational change, for many, the price of innovation has begun to prove high. With IDC estimating that global spending on digital transformation initiatives will reach USD 2 Trillion by 2020, its clear that much is at stake. With IDC also predicting that 60% of digital transformation initiatives will fail to scale by the end of this year as a direct result of a lack of strategic infrastructure, it’s also clear the time for a revolution in networking is now. Analyst predictions have painted next generation networking technologies, like SD-WAN, as ‘the next big thing’. IDC estimates that SD-WAN will be an 8 Billion dollar global market by 2021. In another tell-tale sign a revolution is nigh, market consolidation is already underway, with high-profile acquisitions of SD-WAN start-ups by legacy networking providers gracing headlines, the relevance or notion of “pure-play” SD-WAN quickly fading into the proverbial sunset. IT leaders around the world are beginning to rally to the next-gen networking cause – and fast. 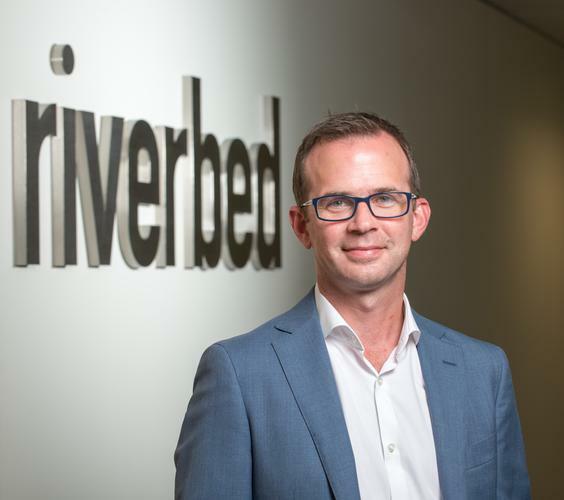 A recent Riverbed survey of 1000 IT decision-makers across nine countries revealed Australians are leading the world in SD-WAN adoption, with 65% of IT decision makers expected to deploy the technology in the next two years, compared to 48% globally. This same Riverbed survey revealed a consistent level of agreement that legacy infrastructures are holding back cloud and digital strategies. Two findings are particularly striking: One, nearly all (98%) agreed that a next-gen network is critical to keeping pace with the needs of their business and end users; and two, 93 per cent of respondents had experienced cloud-related network issues – at least once a month – caused by out-dated networking infrastructure. 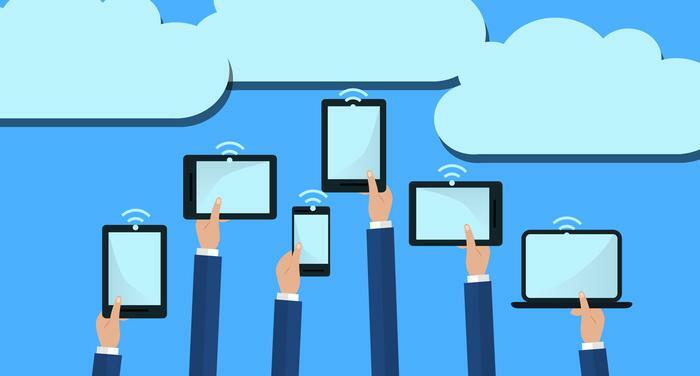 While legacy networks aren’t suited to meet the demands of cloud-based applications and associated workloads, next-generations dynamically support mobile and cloud-based innovation, empowering IT to deliver business outcomes in a way that wasn’t possible before. According to the Riverbed survey, a few of the benefits IT decisions-makers believe next-generation networks will provide over legacy architecture include greater agility and better cloud app performance (both 45 %), increased revenue (45%), greater opportunities for expansion (46%), increased productivity (47%) and more efficient bandwidth utilisation (48%). It’s no surprise that a mass migration to next-generation networks is nearing a tipping point. Of the IT decision-makers surveyed in the report, 93 per cent plan to migrate to SD-WAN within the next four years, up from just 4 per cent today. 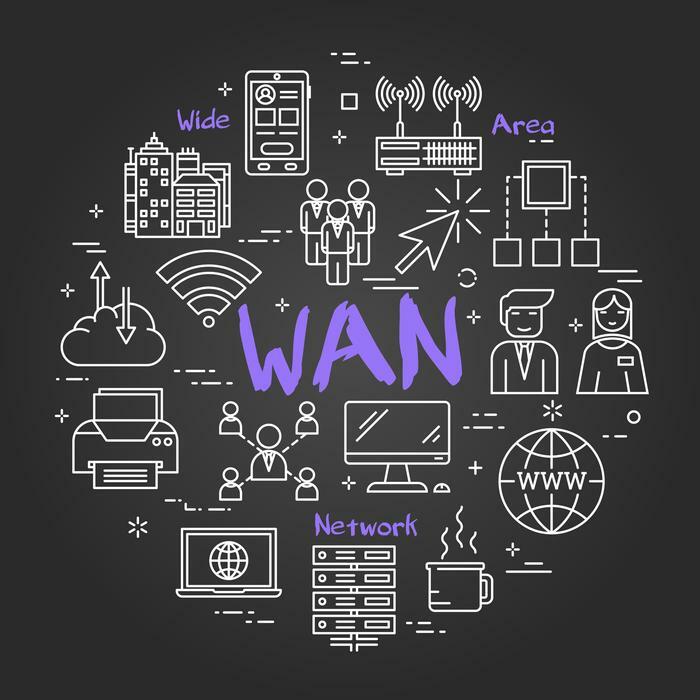 Early use cases for SD-WAN are emerging, and they’re painting a picture of an exciting new future that could have significant implications for Australia’s public sector as well as banking, retail, healthcare and more. For example, SD-WAN has given one Australian startup, SimplePay, the power to instantly scale the network to follow the pace of its global expansion and Cloud growth without any security or performance compromises. And globally, one multi-national manufacturer is using SD-WAN across its 100+ sites to transform network security and dramatically reduce the cost and complexity of managing its large ecosystem of partners, joint ventures and customers. Another global retailer is leveraging SD-WAN to help in their store of the future, delivering a ‘millennial grade’ user-experience to customers via rich media and in-store Wi-Fi. These are scenarios you could have only dreamed about doing 5 years ago. Each of these examples represents a revolution in networking, and they’re united by a common manifesto: Networking should be software-defined, application-centric and as agile as the business demands. Taking a cloud-first approach to software brought about the first revolution in enterprise IT; so lets borrow a page from history and take a cloud-first approach to networking, which we believe will lead to the next leap forward. Here in Australia, we are bombarded with the promise of never before seen bandwidth and speeds in the form of the nbn and it can be tempting to rely on this promise. But we need to be thinking about how we can continue to future-proof the network through leading edge technologies such as SD-WAN. If that investment is made today, your tomorrow will thank you.